The Board is the governing body of Diaspora Action Australia, made up of seven elected members. Denise is an experienced and respected leader in the community services sector. 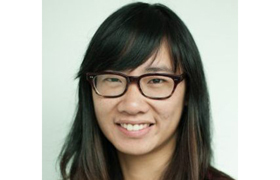 With a reputation for developing innovative and creative service responses to meet community need, she has extensive expertise in stakeholder engagement and outcome oriented service delivery reform. Denise came to the community sector following a career in marketing and IT. She combines her business and community development skills to deliver impactful and sustainable outcomes for the community. Denise brings exceptional skills in strategy, stakeholder engagement, innovation, change management and outcome measurement. Denise has developed, delivered and managed a wide range of innovative community services and community capacity building programs with diverse and mainstream adult, youth and ageing communities across all regions of Melbourne. She has developed and delivered cultural competency programs across government, private and community sectors around Australia to strengthen the capacity of mainstream organisations to understand and meet the needs of culturally diverse communities. Denise was the CEO of Springvale Community Aid and Advice Bureau prior to its merge to form South East Community Links, where she was General Manager Service and Strategy for the past 2 years. 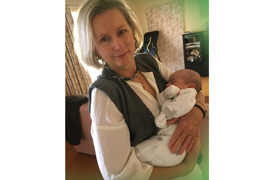 A former Chair and Director of women’s health, human rights, drug and alcohol, education and cultural diversity organisations, Denise has served as Victorian State Representative on the Settlement Council of Australia Executive for the past 4 years. She is a current Director of South East Local Learning & Employment Network. Denise is very proud to be leading DAA – a small and mighty community centred organisation with strong partnerships, an incredible workforce and an inspiring community. 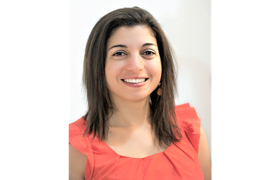 A lover of languages, people and creativity, Hala has lived, travelled and worked in approx. 50 countries. She has participated in event management, sales, teaching and development. Hala is the founder and director of Global Echo Consultants, a change agency focusing on effective strategy, diversity and collaboration; she joined the Diaspora Action Australia Board in 2014 as a member and was elected its Chair in 2016.Trained in Psychology and Social Work, Hala has a strong work ethic and seeks to share ideas and knowledge that allow people to grow together through their working relationships. She has dedicated her career to working with diverse populations and exploring innovative business practice and effective behaviour change processes. Andrew is a PH.D candidate in international relations at LaTrobe University and works as a sessional university lecturer.He worked at Oxfam Australia for nearly 22 years, including over 11 years as Executive Director (CEO) finishing up at the end of 2012. He visited Oxfam programs across the world, including in Africa, South Asia, the Pacific, Central America, South East Asia as welll as Aboriginal Australia. Andrew has extensive international advocacy experience, was a member of the World Bank-NGO Committee for four years and has participated in and observed numerous international conferences, including those of the World Trade Organisation and the World Bank. 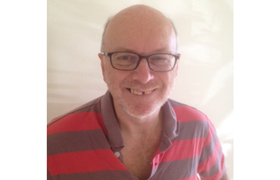 Andrew was a member of the Executive Committee of the Australian Council for International Development (ACFID), the peak council of non-government international development agencies, for over 10 years. He was also Co-Chair of the Make Poverty History Campaign and was a member of the BHP Billiton Forum for Corporate Responsibility for more than a decade. Jamie is a finance professional with many years of experience in commercial, government and not for profit organisations. Jamie is a Certified Practicing Accountant (CPA) and has a Masters of International Development. Her experience ranges across many countries and continents including Australia, the United Kingdom, Africa and Asia. In 2011 she helped establish her own not for profit organisation called FEED which supports food, environment and economic issues in Nepal. Jamie is a strong advocate for community engagement and is committed to social rights and equity. Karen joined the Board in 2016 and brings to DAA skills and experience working across cultures in many countries across the Asia-Pacific region. Karen’s doctoral study focused on intercultural identity and foreign aid scholarships. 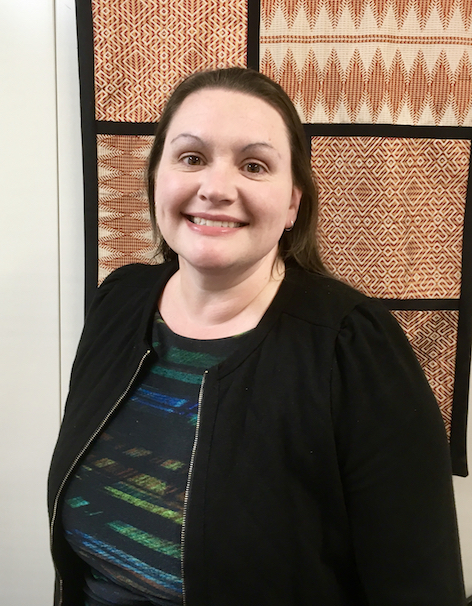 She has worked with a number of international not-for-profits and recently served as a former DFAT Disaster Risk Management expert in the Pacific. 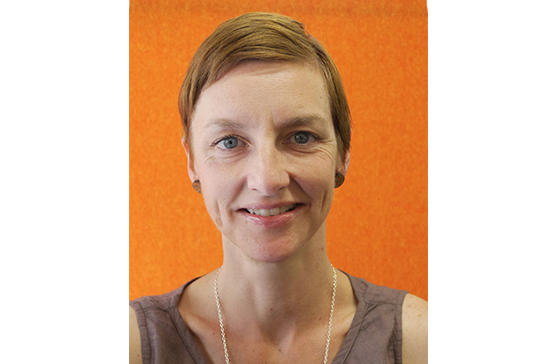 Karen is keen to assist DAA in accessing grants and using her research, monitoring and evaluation skills. Karen’s research interests relate to intercultural learning and the role of Diaspora in disaster response. She is a proud mother to three daughters and recently grandmother of two. 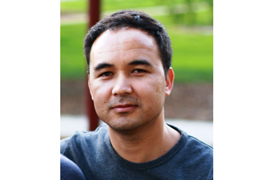 Mustafa works as community worker, interpreter/translator, and international aid worker. He has worked in Australia’s aid programs and with refugees, asylum seekers and migrants in Australia. Himself a former asylum seeker who was rescued by the Tampa in 2001 and was detained in Nauru for two years, he has lived in Australia on Temporary Protection Visa (TPV) for years before becoming a Permanent Resident. Mustafa has a BA in International Studies and a Masters in Asian Studies. Lisa comes to the board with broad skills in community engagement, evaluation, program management and communications. She has worked locally with diverse cultural communities on community development projects, and internationally with women’s human rights groups and social justice programs in Timor Leste, Bangladesh, India and Fiji. She has a particular interest in contributing to and evaluating social movement building and advocacy change programs, and supporting grassroots groups to implement projects for change. Lisa was a staff member of Diaspora Action Australia for three and a half years as Community Engagement Coordinator, where she worked closely with many diaspora community organisations and activists in their work to promote peace, development and human rights. Joining the board has enabled Lisa to continue her commitment to the vision of Diaspora Action Australia. Lisa holds a Master of Social Science in International Development, a Graduate Certificate in Program Evaluation and a Bachelor of Business in Communications. Our dedicated volunteers work in the following teams: Communications, Community Engagement, IT & Office Management, and Resource Mobilisation.